The lower leaves of the tree are the colours of the school and TKAT, our Academy Trust. These leaves represent the students in school. 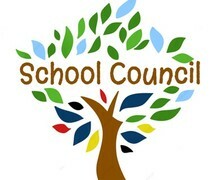 The darker shade of green represents the school council and the work that we do. The light blue represents Selsey and the surrounding area and reflects the support we want to give our community. 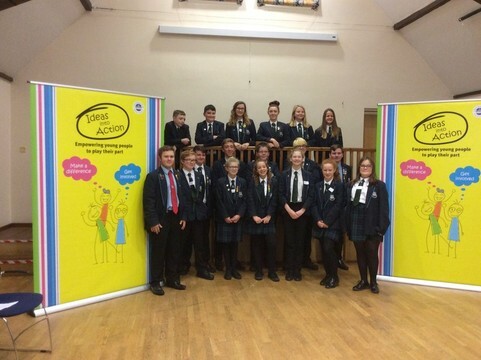 Our school council is a hard-working group of young people who are proud to represent The Academy, Selsey and support the local community. We are dedicated to listening to the views of others no matter what position they hold, and to act if needed, because we care about what they think and what they have to say.